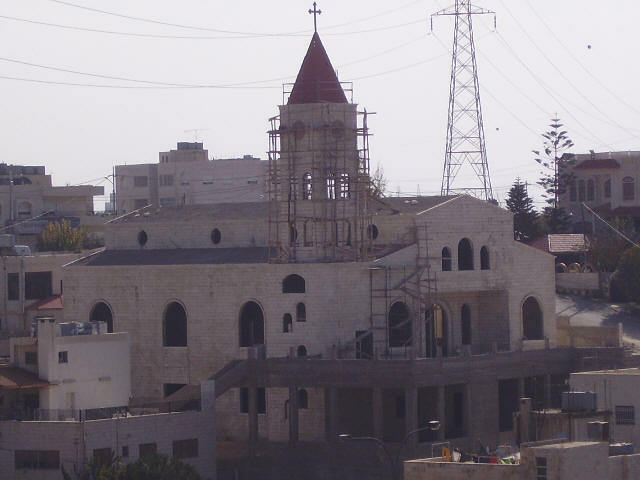 Why our new church will be dedicated to the Martyrs of Jordan!!! 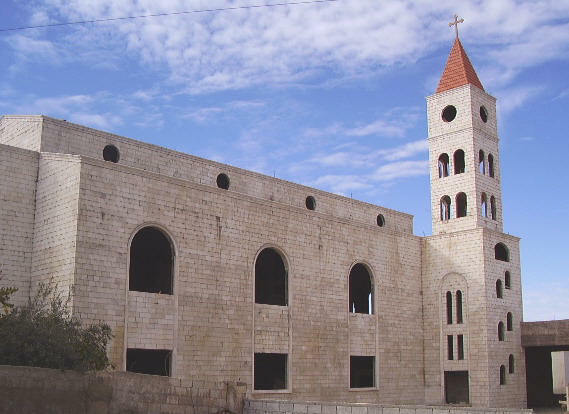 The new church building project is situated in the district of Marj Alhamam. The principal benefactor is Mr Jamil Khalil Sleiman Naber (R.I.P) & Mrs Laurice Naber, New York, USA. (Mr Jamil passed away in 2006, R.I.P.) 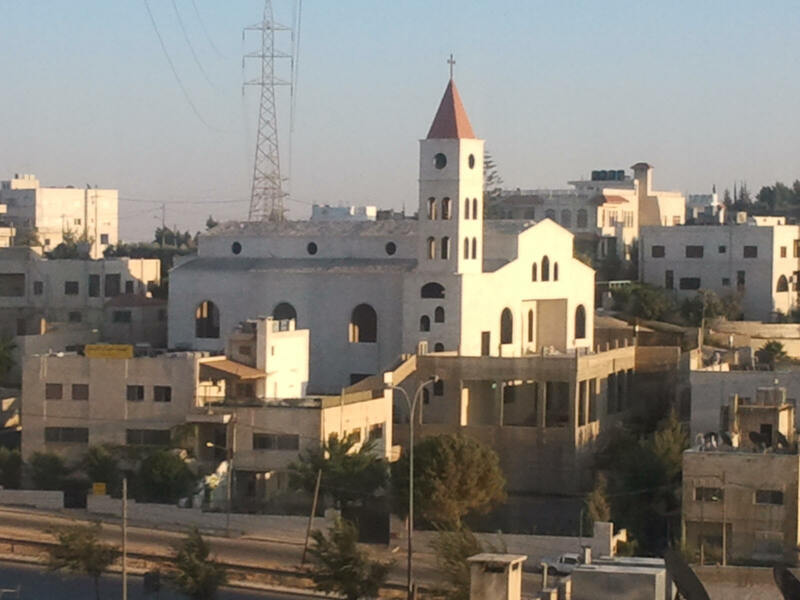 The church is situated in Marj Alhamam, 7 kilometres from the Seventh Circle in Amman, capital of Jordan. 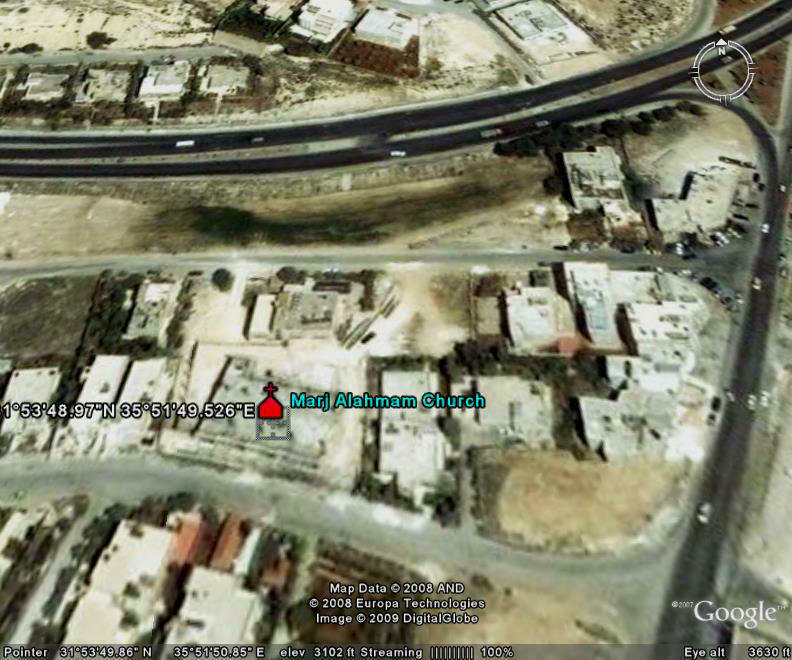 It is 30 kilometres from the airport, 28 from Madaba and 45 from the Baptismal Site on the river Jordan. 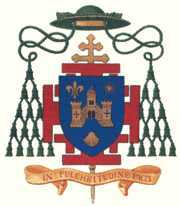 The parish of Marj Alhamam is one of the parishes of the Latin Patriarchate of Jerusalem in Jordan. 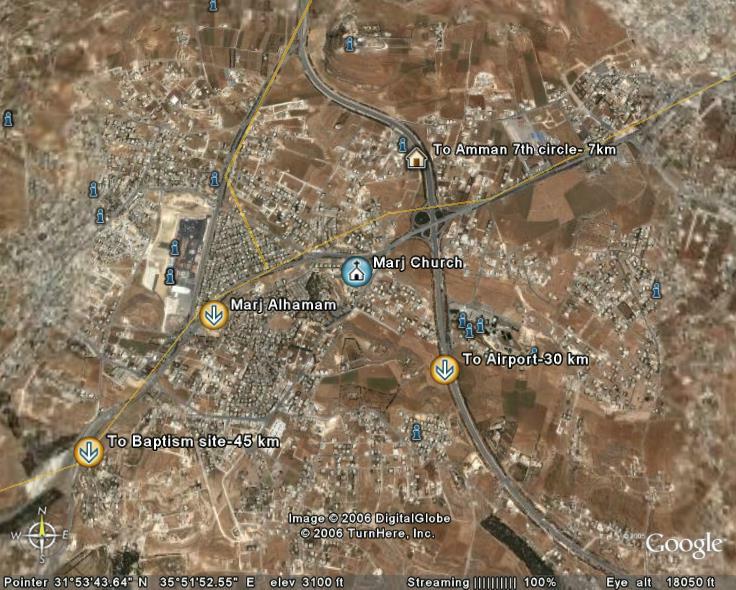 The town of Marj Alhamam lies on the outskirts of Amman, the capital of the Hashemite Kingdom of Jordan, and is 7 kilometres from the Seventh Circle. The parish was founded in 1986 and counts 150 families. 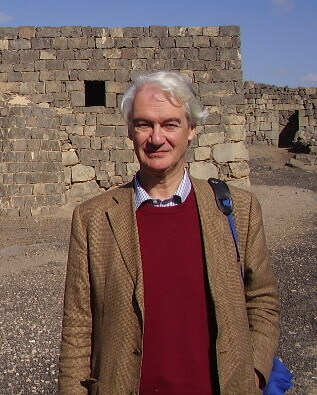 The Parish Priest is Father Hanna Kildani. The current Parish Church, Sacred Heart, is in the Parish Compound which consists of two parts: the Church and the Convent. The present Church is the ex-parish kindergarten which has been converted into a church for 120 people. 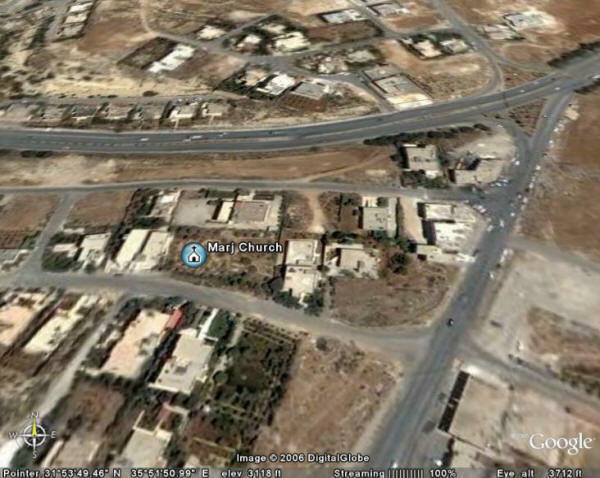 The aim of the new church building project is for a church to serve the parish of Marj Alhamam as well as the wider district of Amman, Seventh Circle, extending to the Queen Alia International Airport Road, in all this will serve an area in the form of an arc stretching some 30 kilometres. Our small parish also has St Joseph’s of the Apparition Convent whose nuns serve the parish. The nuns also have 15 novices and postulants preparing to enter the Convent as nuns. Similarly they help the parish in many capacities: for instance, pastoral care, youth work and all catechetical work for state school pupils. Marj al Hamam: 3rd December 2009: Almost all the basic structural work on the church has now been completed, by the church contractor Samir Nemat Co, with the last bit being completion and tiling of the bell tower. The Sarouwat Company carried out the tiling work and on 3rd December the cross was installed on the top of the belfry using a special 35 metre (100 foot plus) crane. The cross itself was made by Butros Nam'at Co, in Marj Alamam. Currently further work on fitting out the interior of the church is on hold because of the lack of necessary funds in our budget but we are getting on with some of the outside work such as the courtyards and surrounding flower beds, paths and enclosure walls. This work is being undertaken by Engineer Samir Shorky and Company. The church on Google 2008, the church is under construction. * We plan to dedicate our church to the Martyrs of Jordan. 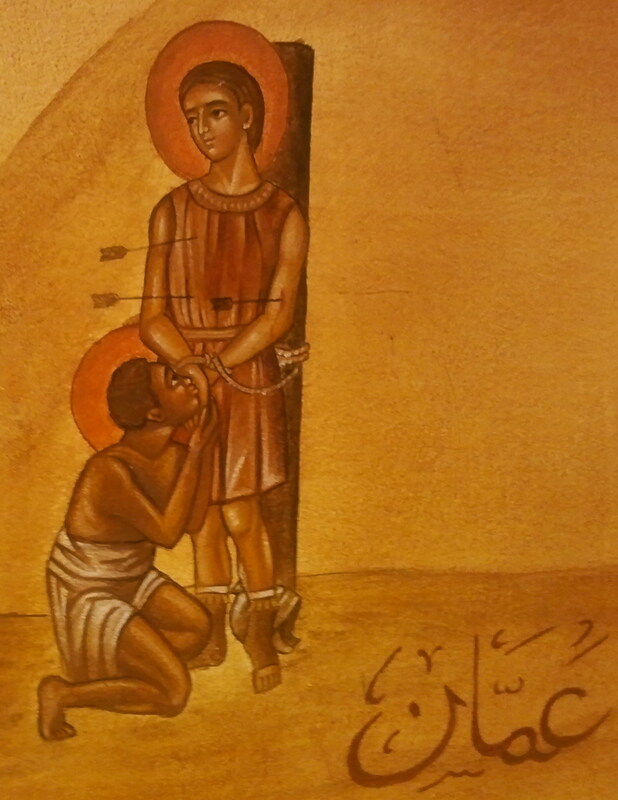 Two of them, Saints Zainoun and Zainas have their feast day on 23rd June in the Latin Patriarchate Calendar. A few years ago we exchanged emails about the Cambridge Nazareth Trust and also the Baptismal Site on the River Jordan and I am sorry not to have been in touch since. I was then working full time but am now working on my own part time as a consultant. This gives me more time for other activities, one of which is trying to learn Arabic using a DVD course etc, as well as fund raising with the CNT. I was very interested in the entries on your website about Marj Alhamam and thought I would try to translate the main page of them into English as an exercise. I now attach this. I know that there are mistakes but thought that you might find it interesting and perhaps useful for your website. You must be very excited about developments with the new church and I hope that all is progressing well with them. I do wish you all the best and hope that the period of Lent may be a fitting preparation for Easter for all of us and that prayer during Lent may help guide the world and particularly the Middle East on the path to peace. 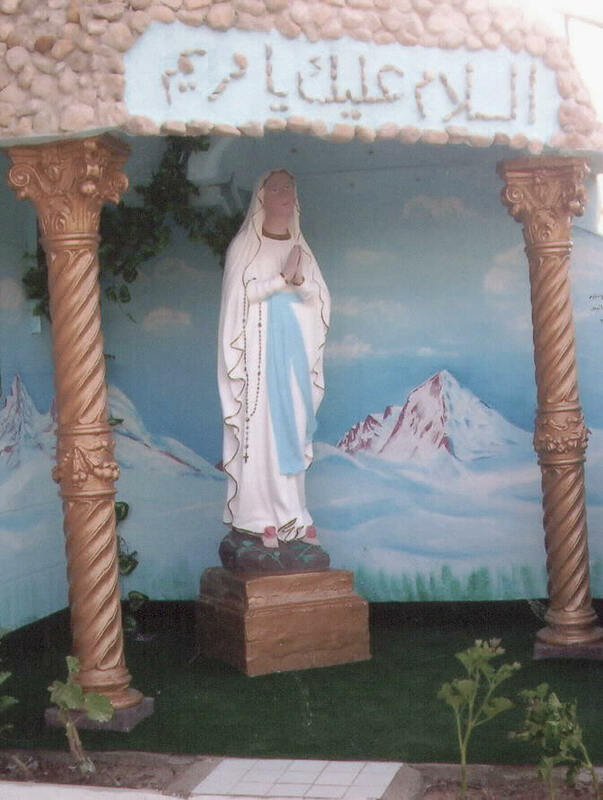 Catholic Schools in Jordan New: Italian, Spanish, Dutch, English, Portuguese, German & French.